Musical events this week at The Footlight, Alphaville and more. known for sending its listeners into a frenzy with atypical rhythmic structures, wild chord progressions, and stop-start repetition. 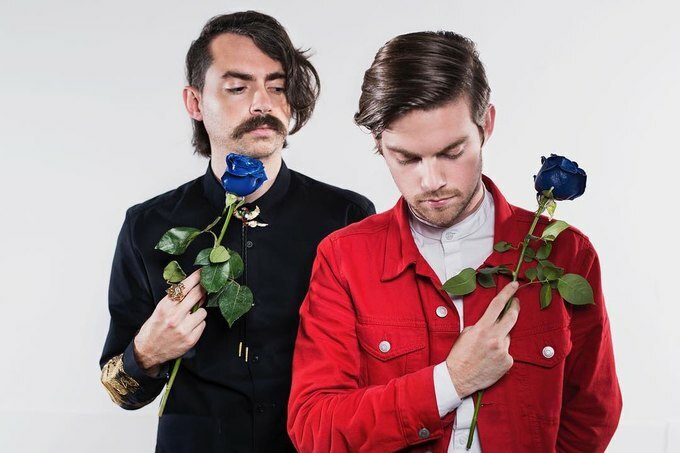 The genre is at times unpredictable and chaotic in nature, but over the course of their career, Sheen Marina have nailed down the perfect formula that sounds inviting to a broad swath of listeners. The group continues to showcase their trademark swirling, psychedelic guitar sounds, but also finds themselves experimenting further with their sound and melodic structure on their second EP, Great Attractor. 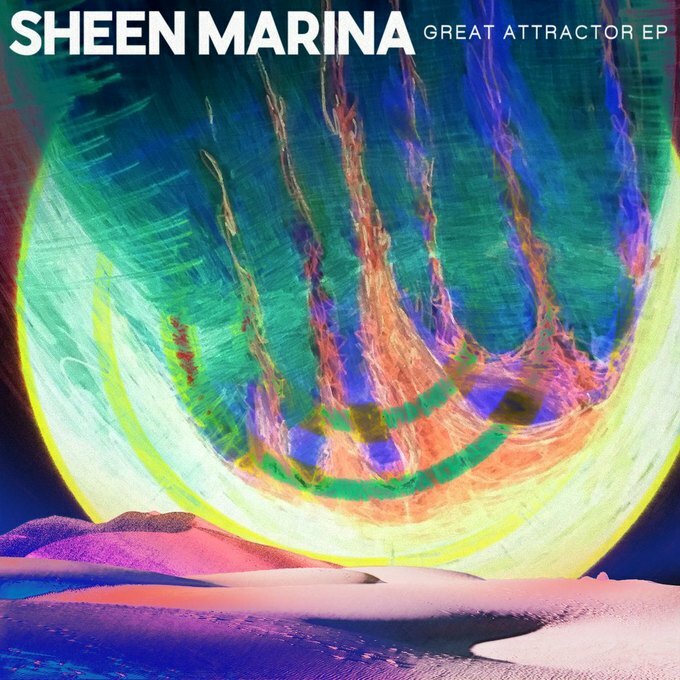 Great Attractor simply wouldn't be a Sheen Marina record without unconventional and varied time signatures, and while those definitive characteristics are surely present, the five songs on this EP also feature some smoother melodies, in addition to the group’s traditionally angular song structures. 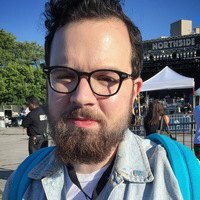 The EP’s first track, “Everything’s The Water,” is a four-minute song that’s jittery at times, but also prominently features Mayfield’s soothing voice over some more gentle guitar work. Mayfield and Thomas continue to trade off vocal duties, with the two charging through on the untamed sounds of the EP’s title track and Thomas shining on the final track “Solstice In Space.” The addition of Ed Ryan on bass and Alex Ruiz on drums are huge positives, as the four-piece continues to boast an absolutely killer rhythm section that is instrumental in meticulously crafting their distinctive sound. With Great Attractor, Sheen Marina is ending 2018 on a strong note, giving a hint of more great things to come in the new year. You can purchase Great Attractor via Bandcamp. The EP is also available for streaming via Spotify. Wednesday, December 5th at 8 p.m.
Alphaville hosts a bevy of eclectic post-punk acts with art rock tendencies on Wednesday night. 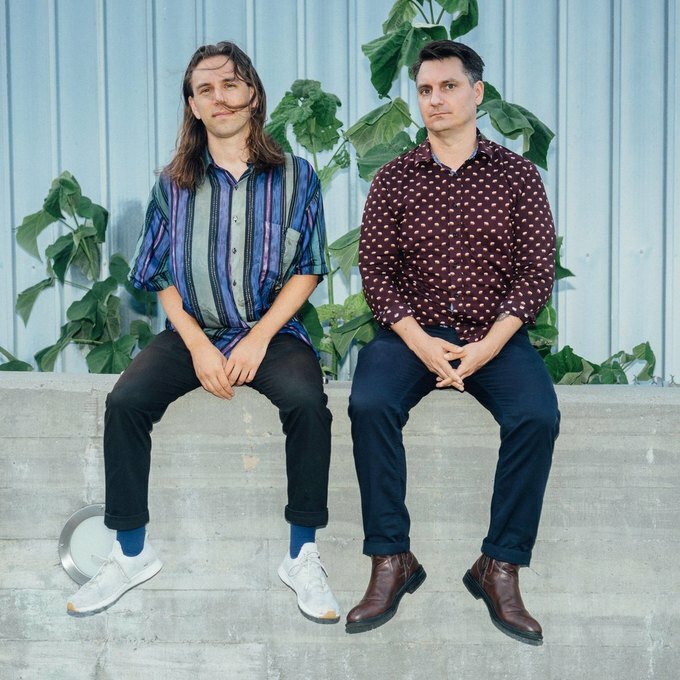 Krautrock duo Automaatio are celebrating the release of their first EP on Wednesday night at Alphaville. 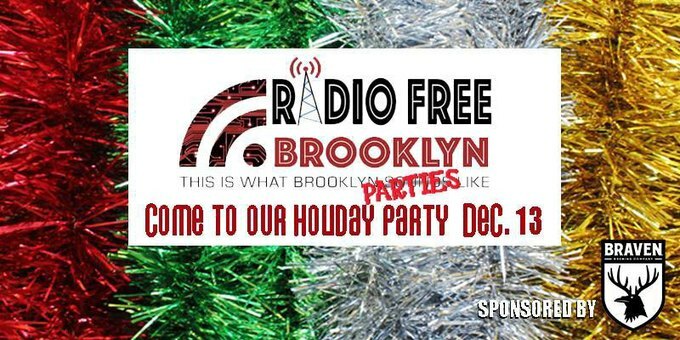 They’ll be joined by three other Brooklyn based act with similar art-rock inspire tendencies, including The Wants and Toyzanne. Opening the show is an electronic-pop performer, Partick Ellis. Thursday, December 6th at 8 p.m.
Friday, December 7th at 9 p.m.
Shimmery garage-pop trio Stray Fossa is making a stop at The Footlight this Friday as part of their month-long tour in support of their latest single, “Commotion.” Local garage acts Winstons and The Rizzos are also slated to perform. Earlier this year, The Rizzos released an incrediblly rocking split single with their King Pizza Records labelmates, Top Nachos. 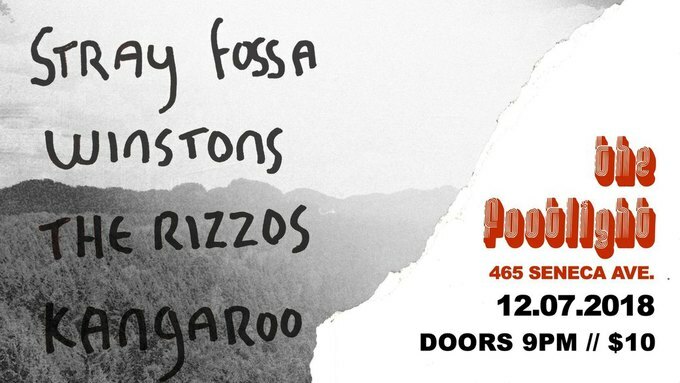 Locals Kangaroo are also on the bill, along with Gilliver, a soft grunge trio from New Hampshire. 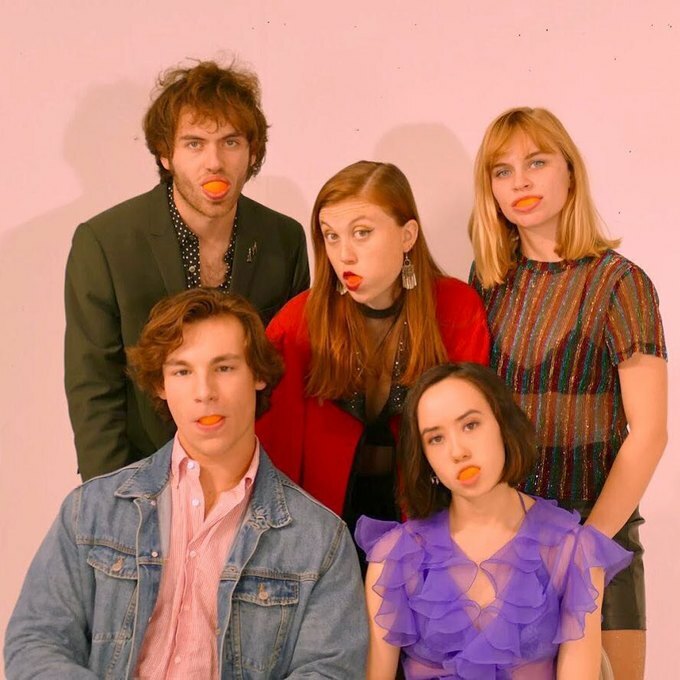 Saturday, December 8th at 6 p.m.
Spud Cannon, the young, fresh sounding band that emerged out of Poughkeepsie’s Vassar College in 2016, just self-released their second album, Squeeze. The record is upbeat, danceable 10 track collection that channels contemporary influences and more classic New York-based groups, including Blondie. 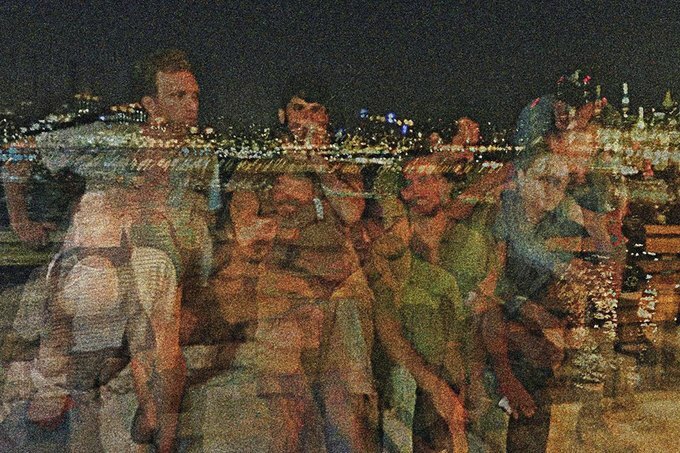 Joining Spud Cannon are local five-piece Rips, who are playing their first show since October, so get out to Elsewhere to see both groups play their final NYC gig of the year!